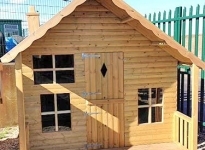 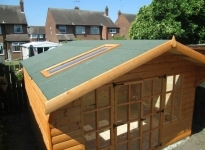 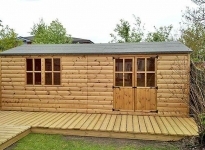 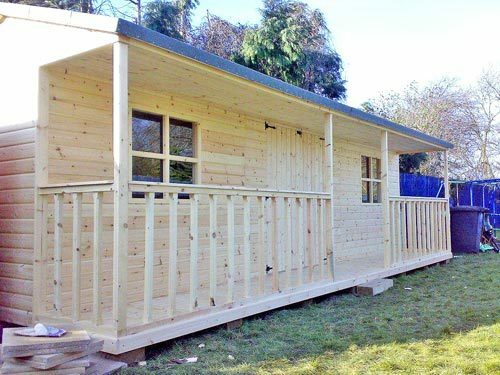 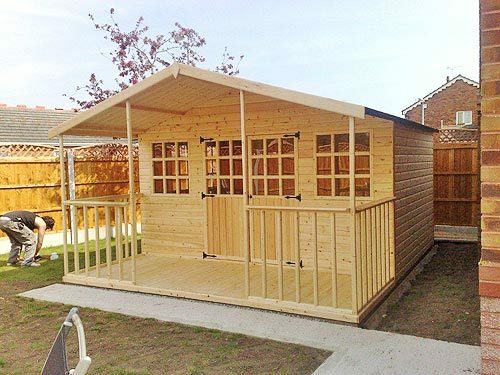 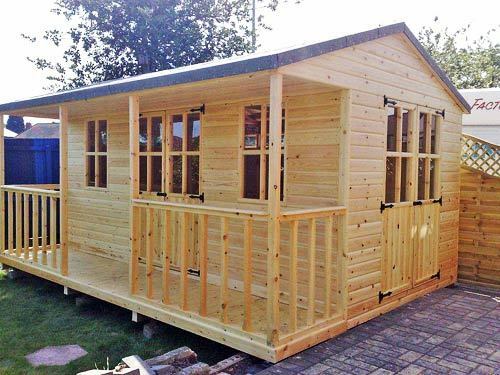 The sheds and summerhouses from Hull Sheds Fencing & Decking are made following your personal specifications with products of the finest quality. 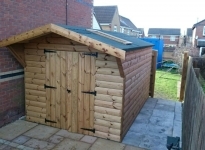 Situated in Hull, East Yorkshire, we provide bespoke sheds along with handy shed installations so that you do not have to lift a finger when it comes to making changes to your garden. 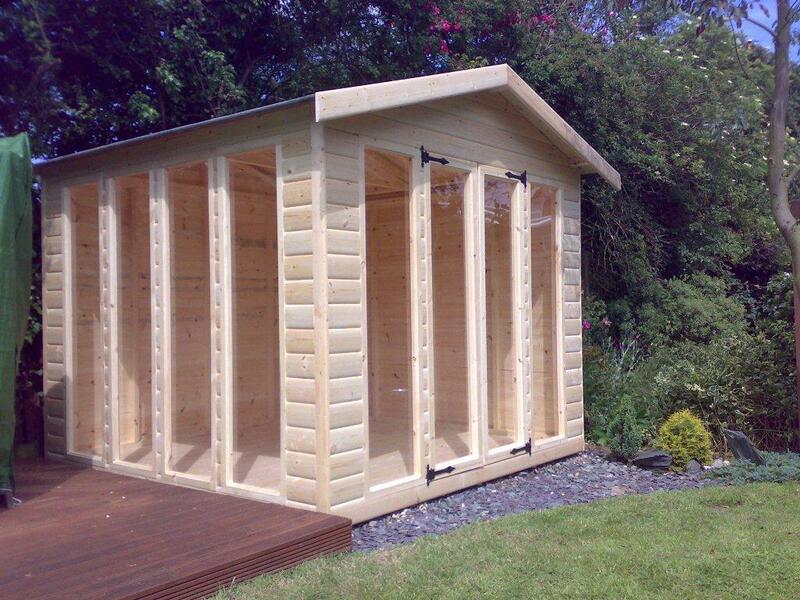 The material that we utilise is top-grade redwood timber, which offers durability as well as a high-quality finish. 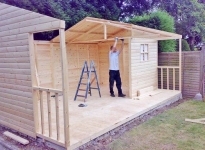 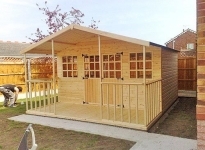 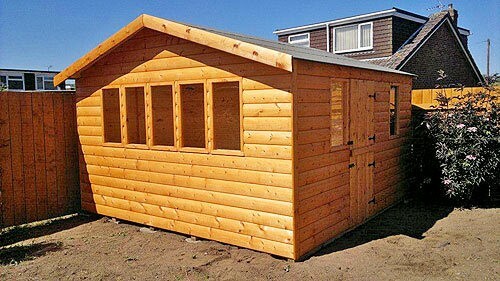 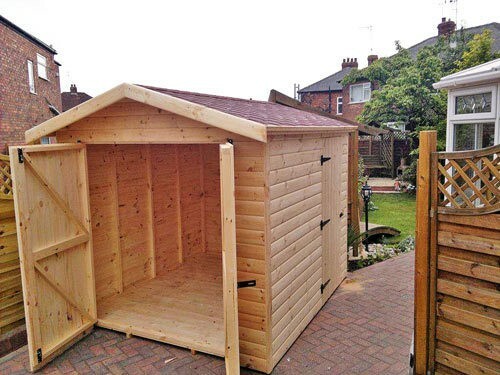 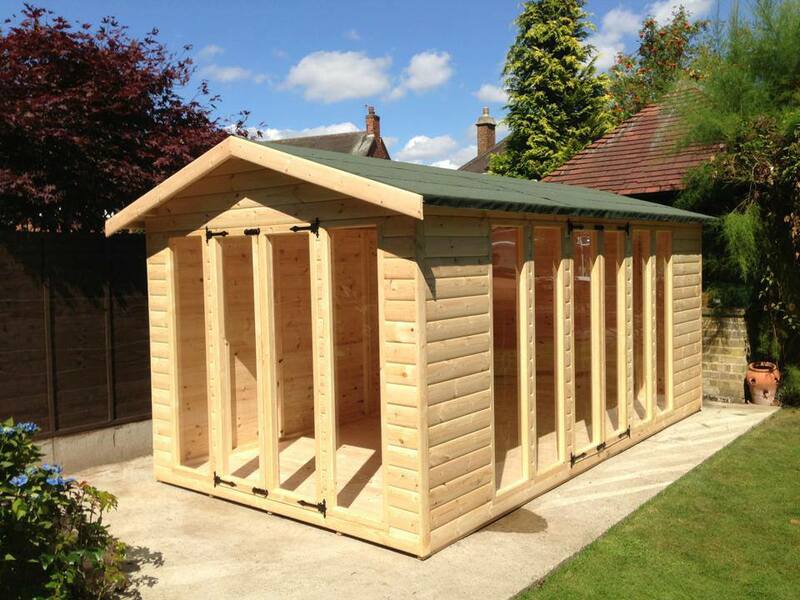 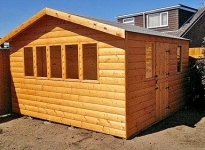 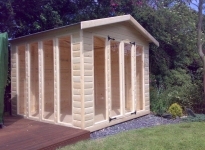 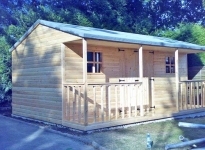 Sturdy wooden garden sheds, workshops, and storage solutions are available at great rates from our business in Hull. 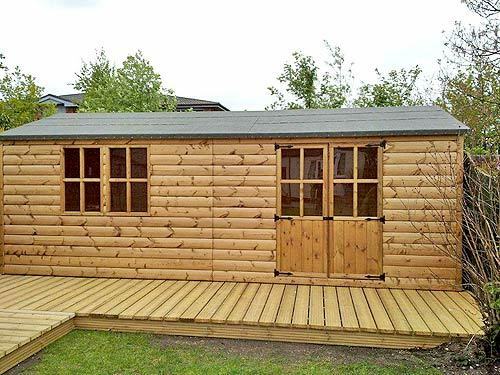 You are able to choose from different layouts including robust tongue-and-groove sheds or overlap construction for the perfect fit. 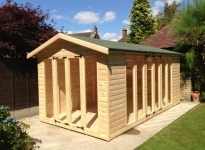 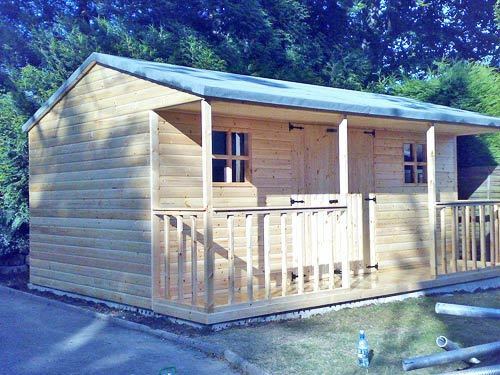 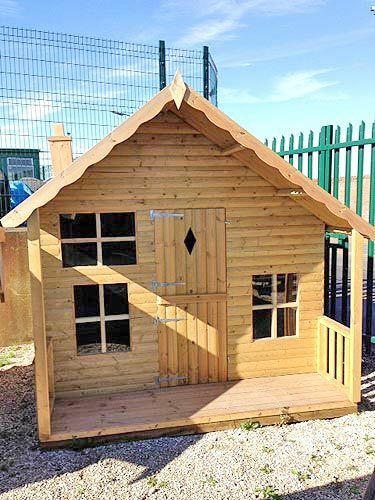 Alternatively, our experts are fully capable of handcrafting your shed, playhouse, or summer house in our workshop to meet your individual specifications. 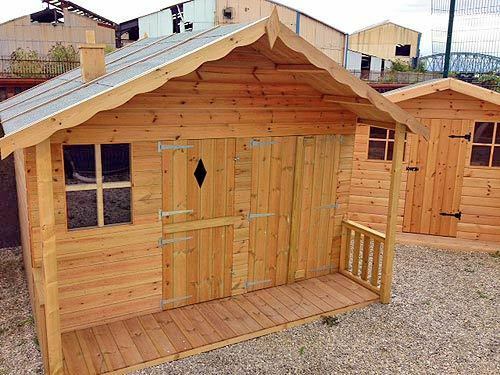 Built to last, our pressure-treated, Tanalised™ timber-frame sheds, workshops, and storage spaces will stand the test of time as well as our selection of decking. 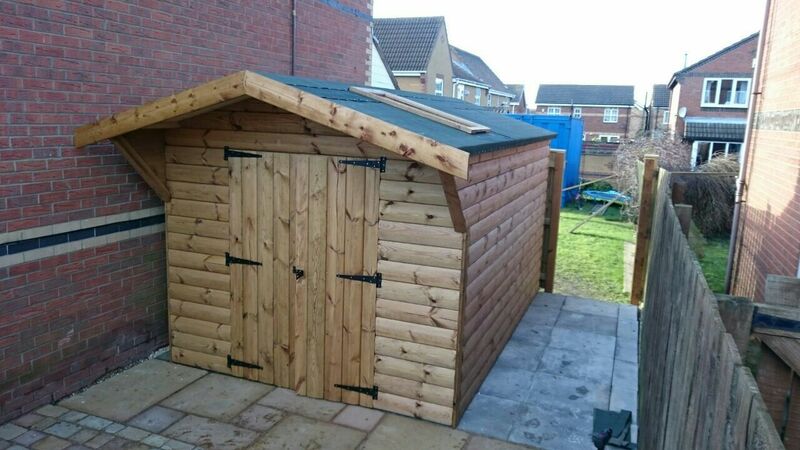 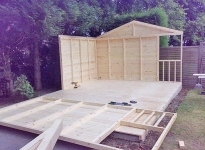 When you are located in Hull, we deliver all bespoke sheds and install them for free for your convenience. 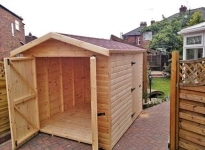 Suitable advice and guidance is always available as we strive to help you achieve the perfect look for your outdoor space. 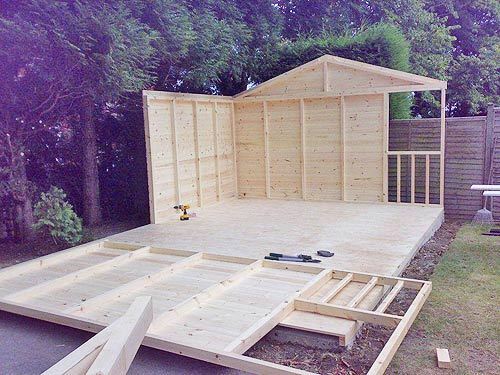 Our impeccable service includes delivery and installation as standard, so please call us now for your free estimate.